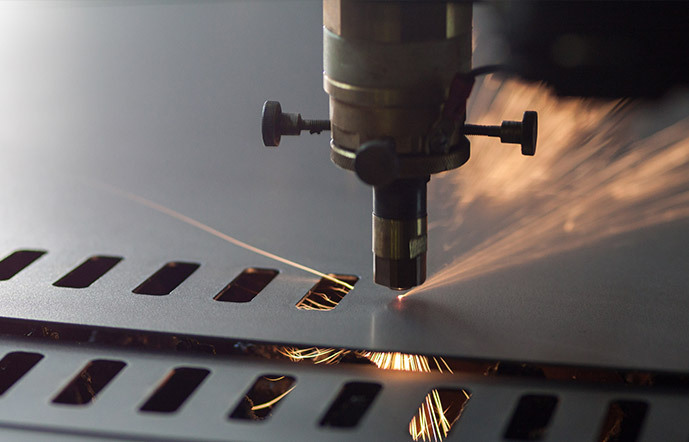 Precision Fabrication & Finishing | Quality Sheet Metal Inc.
Medical, telecommunications, transportation, pharmaceutical, electronics, computer aerospace, hardware, security and material handling. 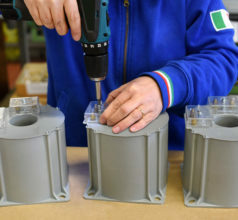 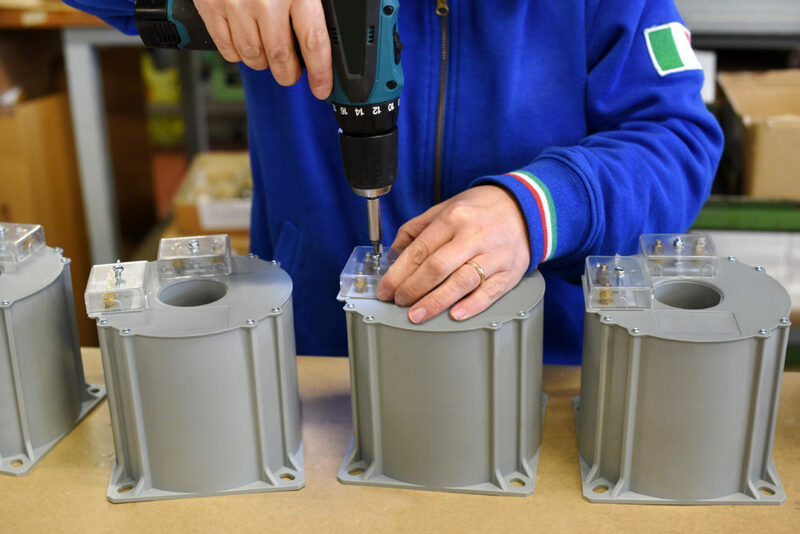 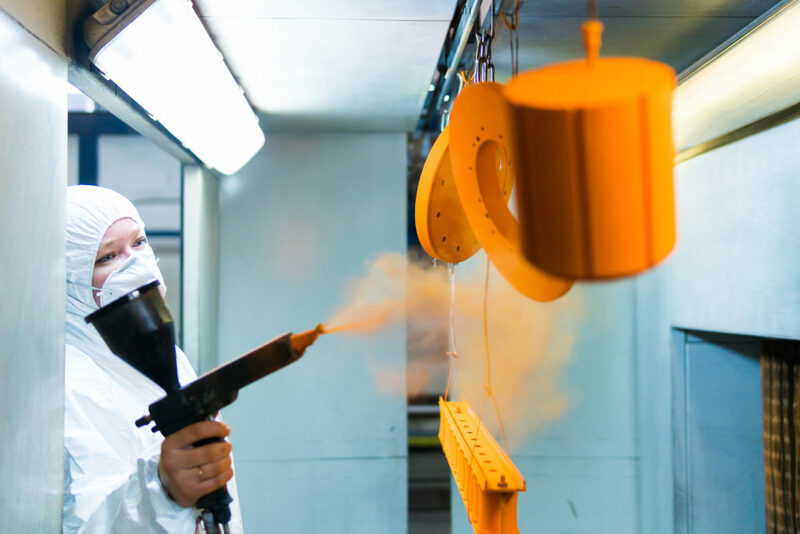 For over 40 years, we've continually invested in state-of-the-art design, manufacturing and quality systems to deliver the highest customer satisfaction. 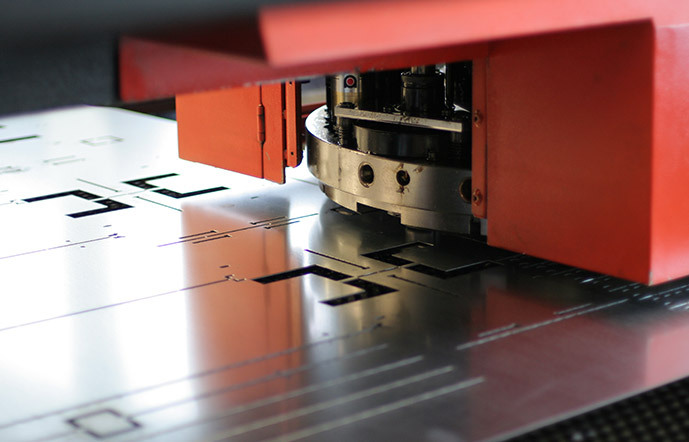 Quality Sheet Metal specializes in delivering precision, value, and customer service. 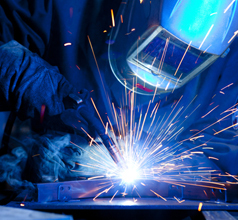 With a client base that spans many diverse industries and a reputation for excellence that goes back over four decades. 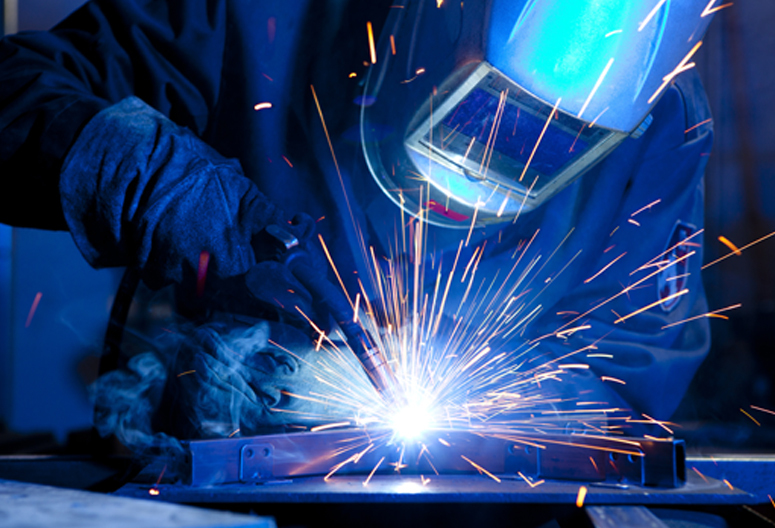 See our video to learn what we can do for you. 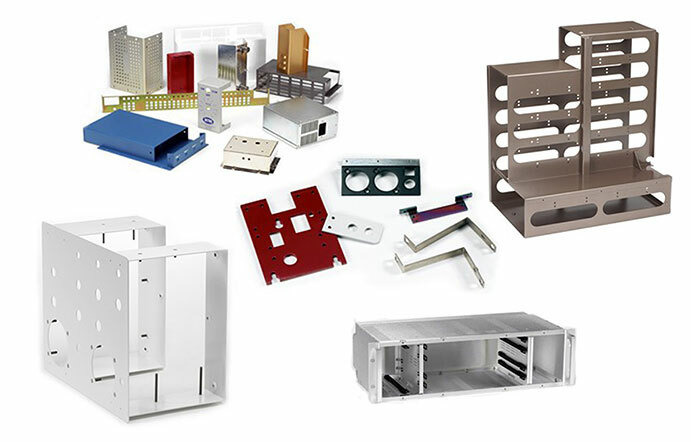 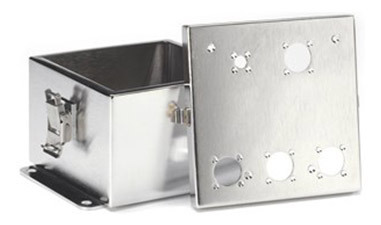 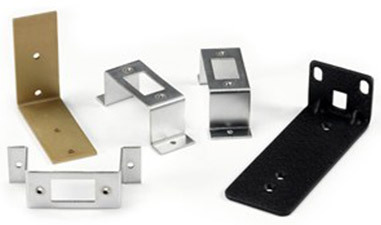 Quality Sheet Metal produces custom enclosures in stainless steel, aluminum and other materials. 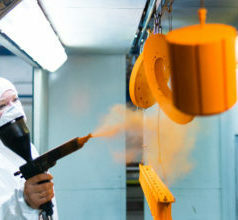 We offer value-added services to complete your component. 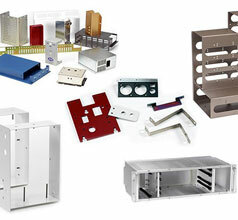 We've manufactured an assortment of patch panels, small brackets and other components for a variety of industries. 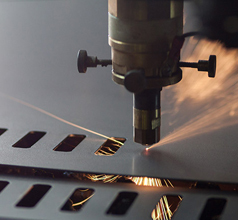 We provide lights-out full contract manufacturing and assembly services and can manage any level of specification. 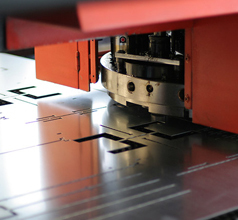 Leverage our certified engineers to help design your prototype and see it through to delivery.